Take a closer look and drool over this sweet bee hive! 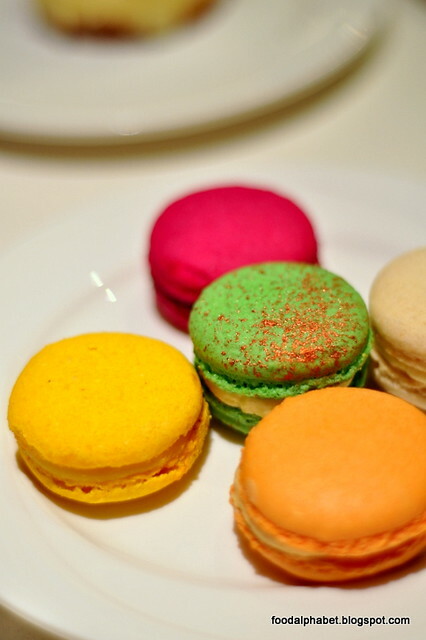 But before we jump into dessert, let me show what I mean when I say, The Cake Club is more than desserts. 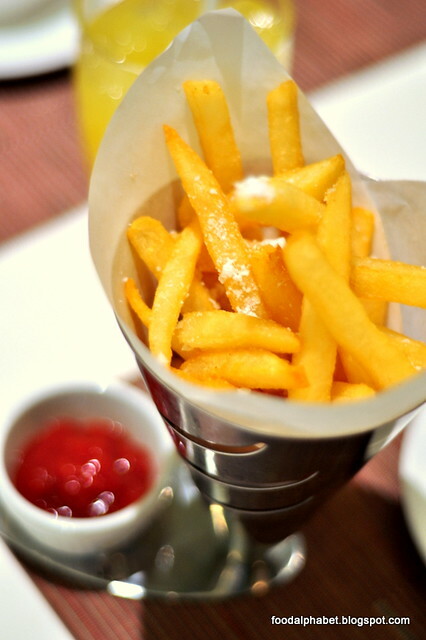 Presenting delicious and tempting appetizers and entrees made by Chef Decker of The Cake Club by Diamond Hotel. 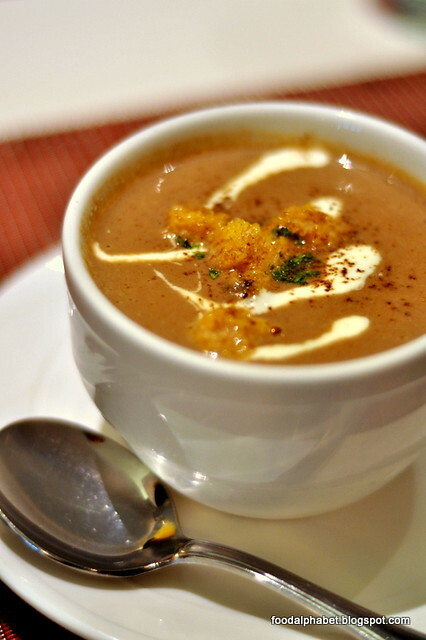 If there is indeed one mushroom soup to sip before you die, this is it. Full bodied taste, using only the best mushrooms to taste, and blended carefully to make that perfect mushroom soup. 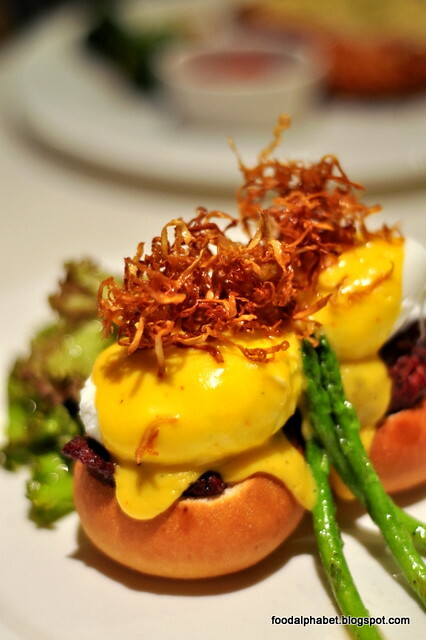 A twist to the old classic Eggs Benedict, giving it his own touch Chef Decker brews excitement with his version of poached eggs on beef tapa, resting on classic pinoy pandesal, a must-try. 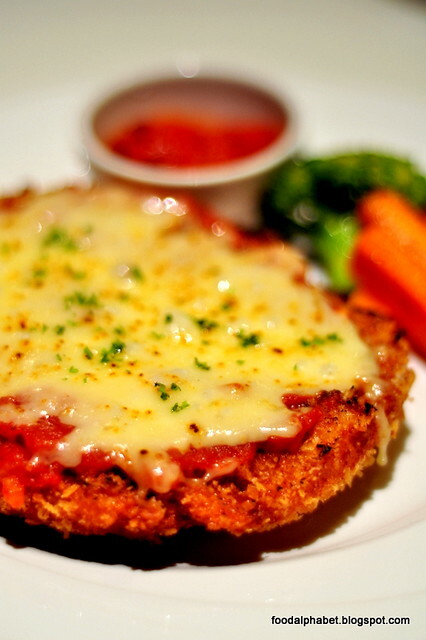 Crisp battered and fried chicken breast fillet, topped with pomodoro sauce and sizzled with melted cheese. Crisp with every bite, juicy with every munch, the perfect entree' for chicken lovers. Garfield would kill for a taste of this. For Lasagna lovers, every bite of this would not disappoint. 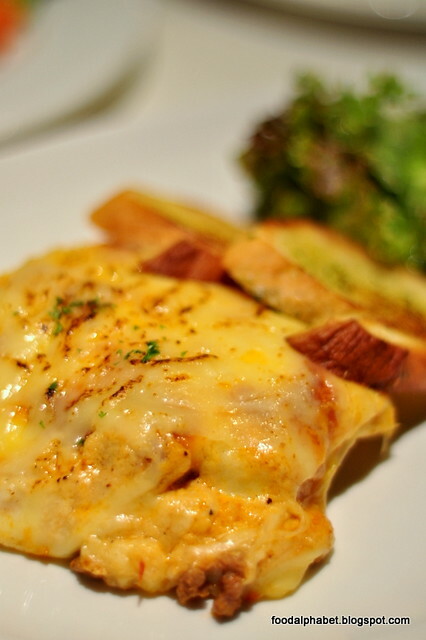 The overpowering cheese makes their lasagna all the more enticing, serving is more than enough for two, really heavy on the stomach. 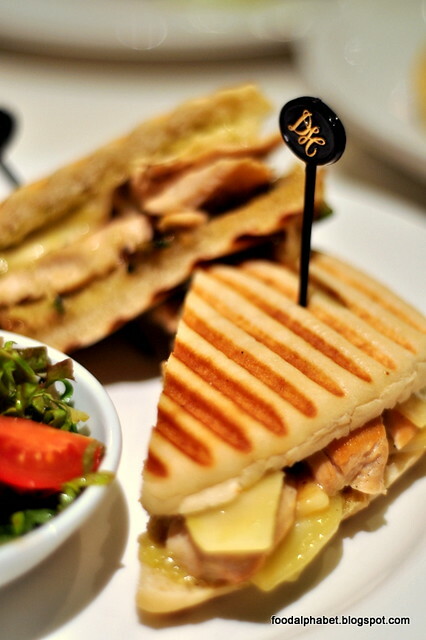 Enjoy their lastest offerings of freshly made Panini specials. Choose from Ultimate Cheese (P300), Parma Ham and Arugula (P485), Grilled Chicken and Pesto (P400), Smoked Salmon (405) and Grilled Vegetables from Tagaytay (P315). Savor freshly made panini on order, made with only the freshest ingredients is soon to be a favorite of many diners to come. 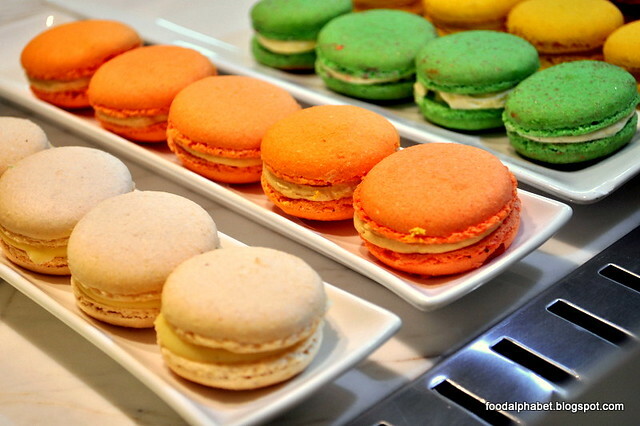 Now after a hearty and heavy meal comes... dessert of course. The Cake Club's signature cheesecake, one of the richest and cheesiest in the metro. 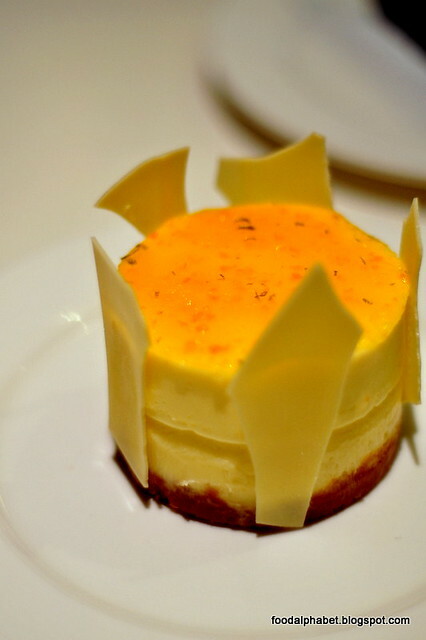 Melt in your mouth cheesecake, is probably one of the best cheesecakes in the metro, topped with lemon lime makes a great dessert after meals. 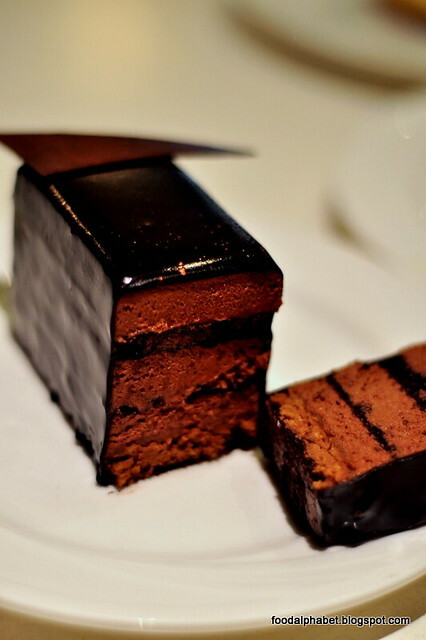 The chocolate cake that change the way I look at chocolate. This has indeed set the bar high, making other chocolate creations, just a thing of fancy, this is the real thing, the one you fall in love with, the one you bring to heaven with. 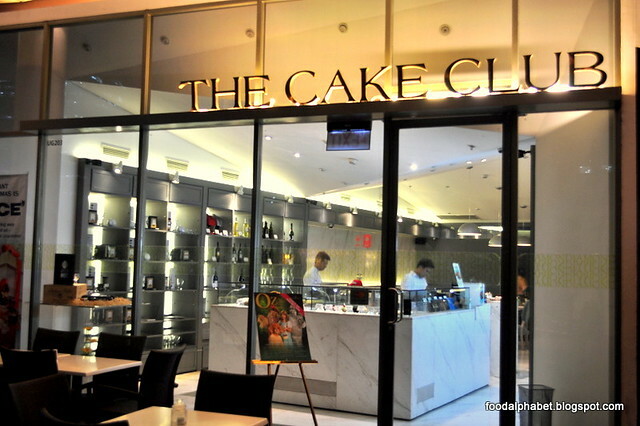 The Cake Club is more than just a great place to hang out, enjoy desserts and have a good time. Now it has become one of the most endearing places to dine, with much love and dedication, and detail to taste in every entree' by Chef Decker. 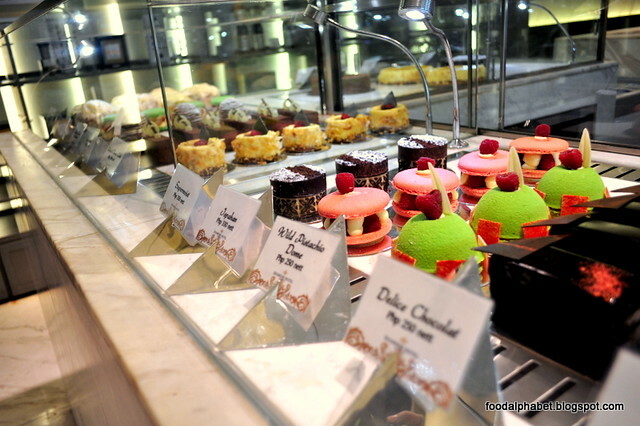 Do drop by The Cake Club at Bonifacio High Street for desserts or maybe for a meal or 2. Oh I loved the food and the cozy look of the place. 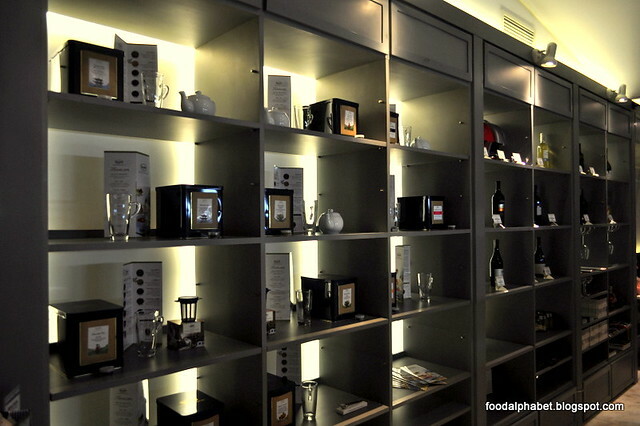 Great place to dine and the food's superb! I love your pictures. 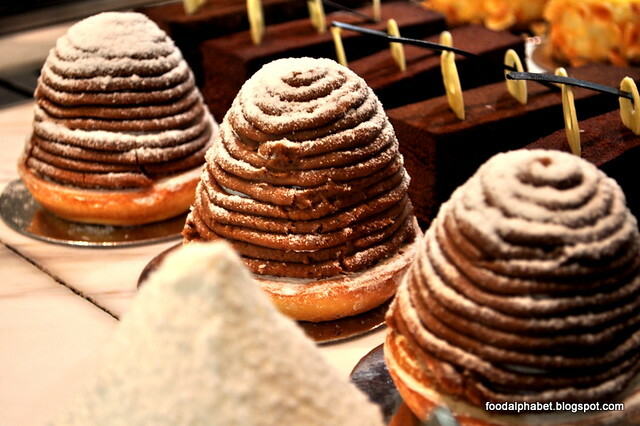 Hope you share your secret to great food photography! 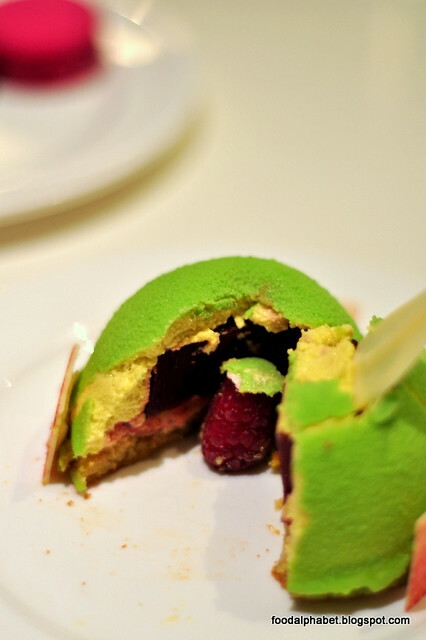 it is my first time to see a beehive dessert! :) I got shocked that it is quite pricey. Yun pala its in Diamond Hotel. So now, I judge the price reasonable.